Let’s face it; one of the best things about the summer is a good old British BBQ. A blisteringly hot weekend just isn’t the same without having some friends over, enjoying a chat, laughs, maybe a drink or two and a burger. 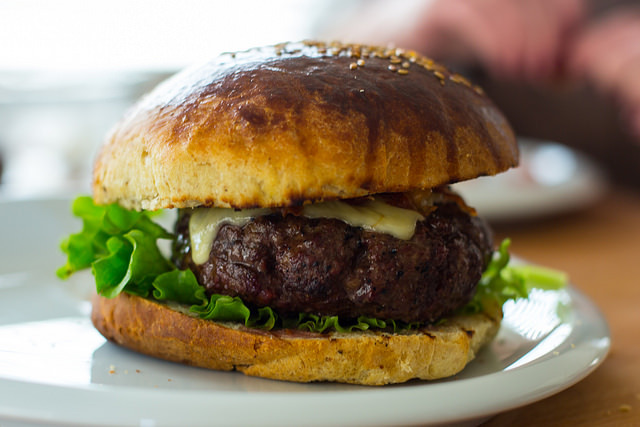 There is definitely a skill to making the perfect homemade burger and whilst there are obviously certain aspects which are down to taste, there are some basics which must be followed by any budding burger expert. They may seem like they are easy to do, but actually, there is a quite a craft to making a good burger. The most important thing to getting a really good burger is that the quality of the meat is good. This means that you shouldn’t use lean beef, go for fatty beef as this will ensure that your heavenly burger stays juicy and succulent. 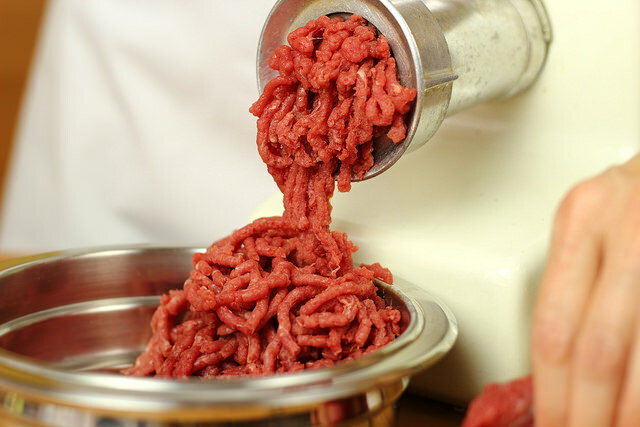 If you can’t manage to mince your beef yourself (and let’s face it, who can? ), get your butcher to do it for you. A hamburger in its purest form is beef and a little seasoning. It is also allowed for you to add some finely chopped onion and maybe some herbs. If the meat is of the best quality, you won’t need anything else. There are a number of recipes which suggest the addition of extra ingredients such as egg, cream, even Guinness. But it all really boils down to one thing – the quality of the beef. You can add extra flavour with flavours which work well with beef, but the key is to enjoy the quality of the meat. 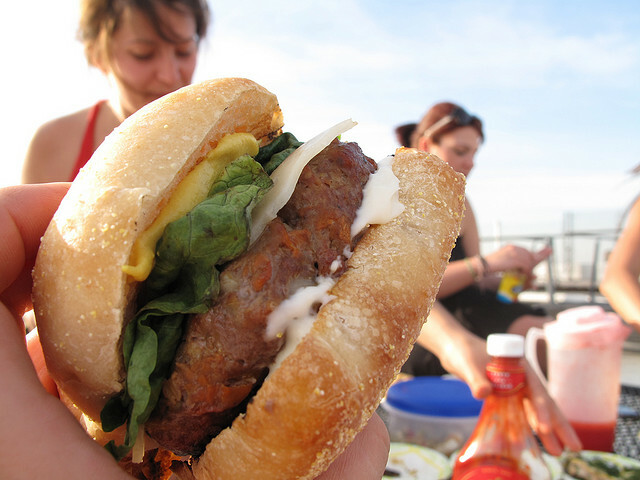 Bearing all this in mind, here is a great homemade hamburger recipe. 1. Over a low heat, warm the oil in a frying pan, and cook the onion until soft and slightly browned. Add in the garlic at the end to release the flavours. Leave it to cool. 2. Sprinkle the onion and garlic over the beef, then mix in the breadcrumbs, herbs and seasoning and mix lightly together with a fork, but be careful not to overwork it. 3. Divide the mixture into 12 relatively flat burgers, putting a dimple in the centre of each one, cover and leave in the fridge for one hour. 4. Cook the burgers on a medium to hot barbecue or griddle pan: leave them for the first 3 minutes without disturbing them, so that they seal on the bottom, then turn them over carefully. If you wish you can add a slice of cheese on top if desired. Cook for 4 minutes more for rare, and 7 for well done, and then allow the burger to rest for a few minutes before serving. Now go and call your friends, break open the beer and enjoy the sun! If you enjoyed this blog post then perhaps you’d like to read “How To Make The Most Delicious Cinnamon Latte“?